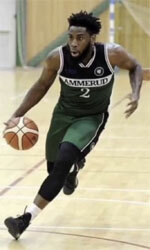 Al Shurtah Police (IBL) signed 28-year old international power forward Hussein Talib (201-90). He has played for the last two seasons at Nift Al-Janoub. 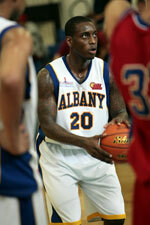 A very impressive season as he was named to Asia-Basket.com All-Iraqi League Honorable Mention. Talib also represented Iraq at the FIBA Asia Cup in Lebanon last year. His stats at that event were 4 games: 1.0ppg, 1.8rpg. Talib is a very experienced player.